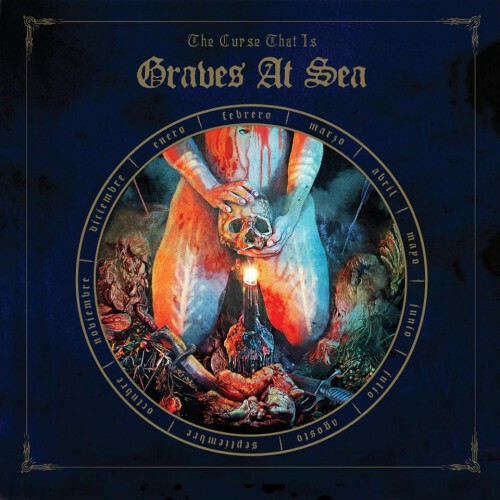 After a few splits and an EP, these guys are pulling the trigger on the full-length I have been dying to sink my doom-hungry jaws into. The nastiness they teased us with on previous releases has been filtered through a bigger production value for their debut full-length. 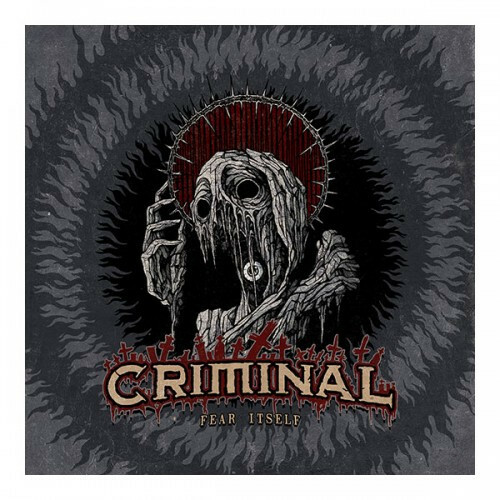 The band still thunders into your ears, with some of the evil abrasion that coated their work now snarling at you like crystal-meth-infused stoner rock. Sometimes this even borders on the post- apocalyptic sludge of Through Silver and Blood-era Neurosis. Before this morning I was already excited about something coming our way in 2014 from Gilead Media, that oh-so-tasteful little label run by Adam Bartlett in Oshkosh, Wisconsin. I’m talking, of course, about the 2014 GILEAD FEST coming next July 18-20. I’m planning to go, in part because one of my favorite co-workers is actually a native of Oshkosh and seems interested in attending the show even though he’s not a metalhead (though he has an amazing array of other musical tastes, with that one glaring omission). I’ll remind you after the jump who is scheduled to play at that festival. 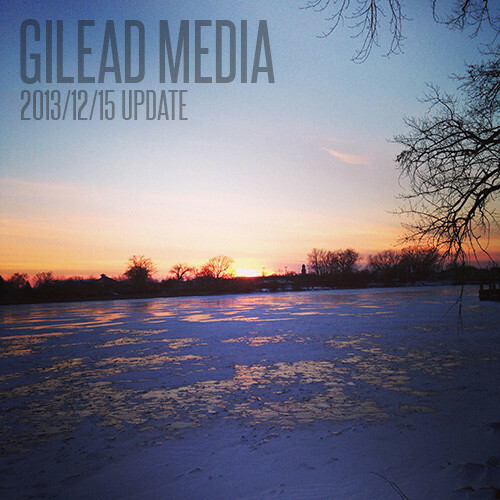 But the point of this post is to provide additional reasons to be excited, because today Adam provided a full rundown of the Gilead release schedule for 2014. And man, there are a lot of gems on the line-up. For example, on February 25, Gilead will be release Heathen, the fourth album from doom titans Thou. And on the same day, Gilead will be releasing a self-titled 12″ from Geryon, the bass-and-drum death metal project of Nick McMaster and Lev Weinstein (which I’ve already had the pleasure of hearing, and it’s great). You can see the cover art for both of those after the jump.